Eat them or apply them! 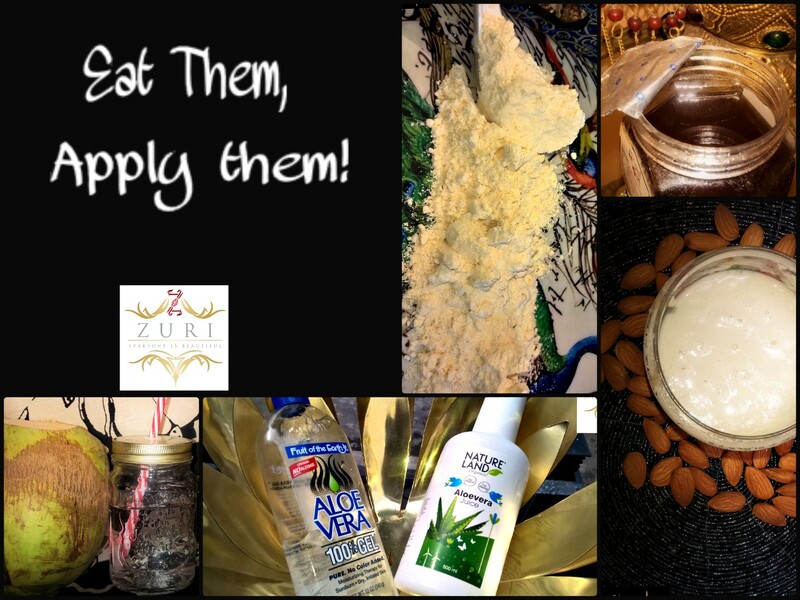 We assure you these kitchen ingredients will rejuvenate, brighten and smoothen your skin within minutes! An anti-fungal, anti-bacterial and anti-inflammatory gift of God, honey’s hidden nutritional and health benefits has been valued for centuries. Not only this, its medicinal properties make it fat-free, cholesterol-free and sodium-free. Packed with amino acids, vitamins and minerals, honey is best for treating allergies, breathing problems, muscle weakness, treating sleep problems and skin issues. 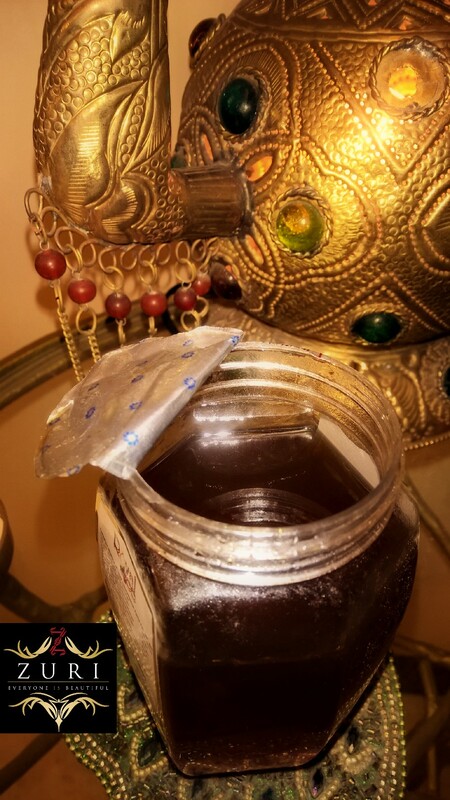 Talking about the beauty benefits of this liquid gold, honey is a perfect DIY skin and hair solution and a powerful skin treatment that helps in regaining your glow and brightening your skin tone. Packed with antioxidants, mixing honey with a tad bit of almond oil and lime juice is a great way to unclog your pores, cleanse your skin and get instant fresh glow. Packed with Vitamin E, copper, magnesium and high-quality protein, almonds are packed with high level of unsaturated fats along with huge levels of bio-active molecules, such as fiber, vitamins, minerals and antioxidants. Available in the form of raw, almond milk, almond oil or almond flour; almonds are best for stimulating intellectual ability, brain capacity and longevity. 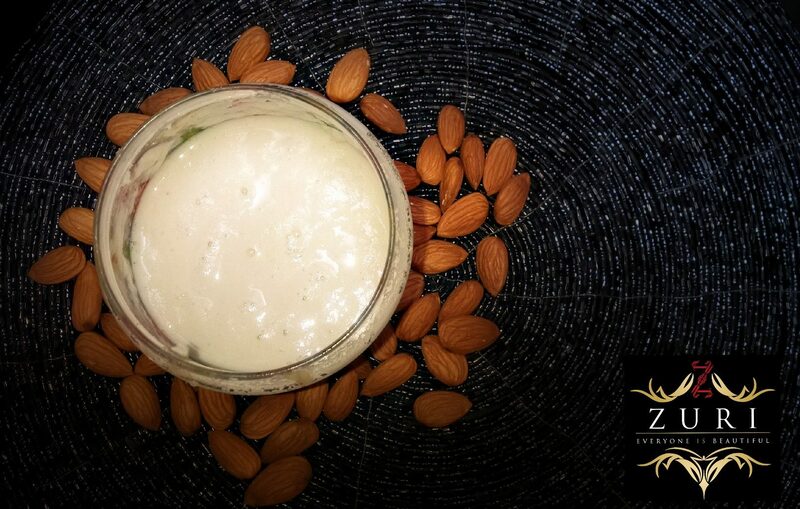 Not only this, a coarse mixture of almond is a great way to prepare an instant scrub for your body. Packed with natural vitamins, they are best for removing dead cells from your skin and are best to use when you want to avoid acne or skin dryness. 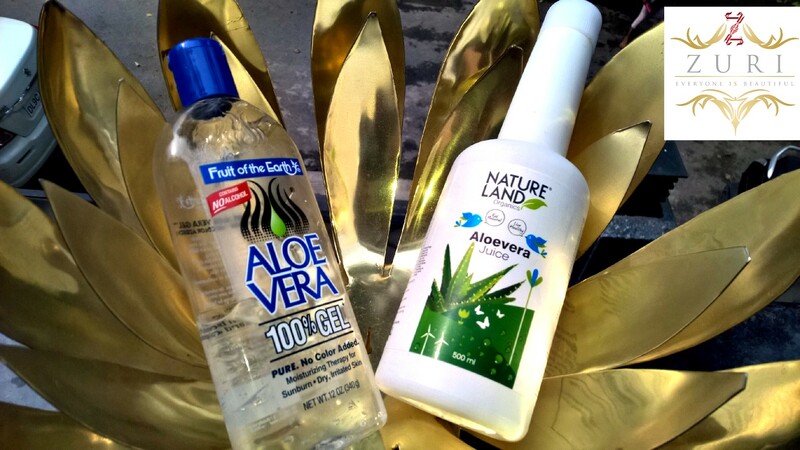 A great way to reduce constipation, dental plaque and sunburns, aloe vera is a healthy plant compound that is packed with antibacterial and antioxidant properties. By accelerating the healing of burns and lowering the sugar level in diabetes patients, aloe vera’s thick fleshy juice is great for reducing inflammation, heartburn, and stretch marks. As far as its beauty benefit is concerned, it is packed with glycerine, sodium palmate, sorbitol, sodium palm kemelate, which helps in giving natural glow and nourishment to your skin. A moisturizing pack with oatmeal, olive oil and aloe vera can give instant shine and smoothness to your skin. Gluten-free, high in protein and totally versatile, gram flour is packed with many nutrients, such as copper, zinc, phosphorus, potassium, iron, Vitamin B6 and thiamine. Best known for its high protein content, which makes it a scrumptious requirement for vegetarian people. It also helps in controlling diabetes, lowering cholesterol, and getting rid of iron deficiencies in the body. 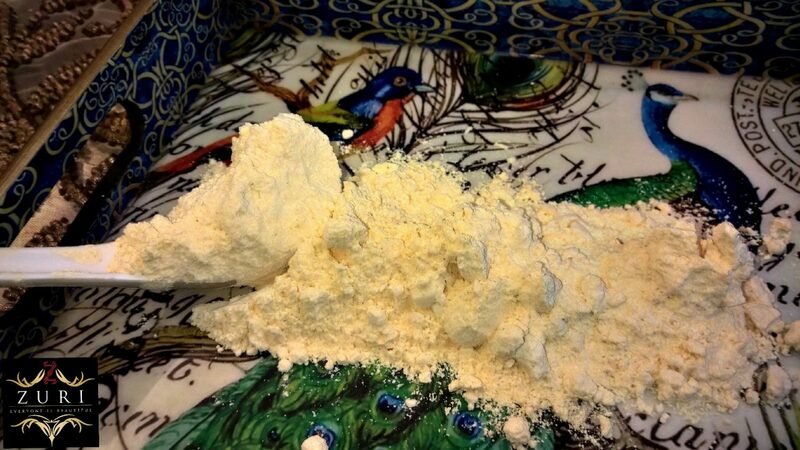 As a beauty product, gram flour is known for its tan removing, skin tightening and oil decreasing capabilities. It also helps in getting rid of dark pimples and acne. 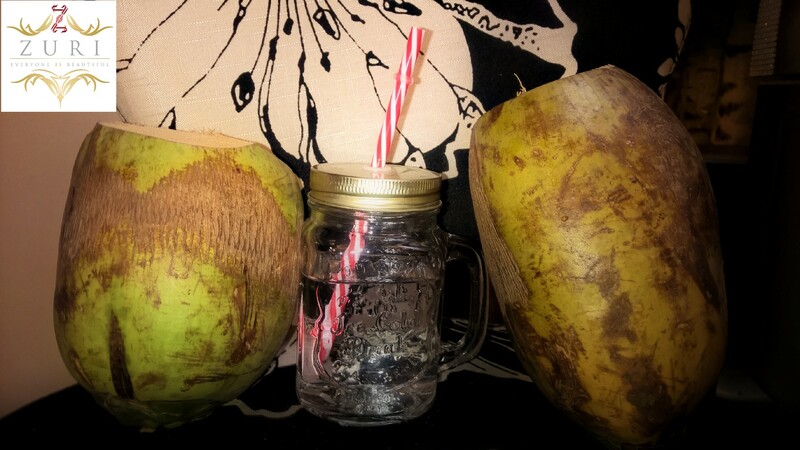 Packed with enzymes, B complex vitamins, amino acids and antioxidants, coconut water helps in boosting the immune system while acting as an anti-ageing antidote. Moreover, it helps in lowering blood pressure by re-hydrating the body. It is also known for its miraculous heart-health benefits. Beauty wise, applying coconut water on your skin and hair is great for getting rid of acne and blemishes, while toning the skin. This is the reason why shampoos, conditioners, creams and lotions contains traces of coconut extract in abundance.